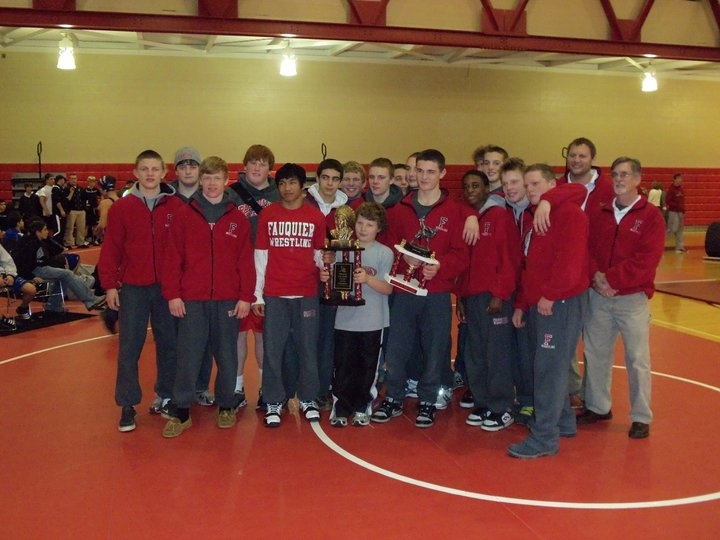 This past Friday the Fauquier High School wrestling team traveled to Bellefonte, PA and won the Red Raider Rumble. Friday evening the Fauquier wrestling team attended the #2 (soon to be #1) Penn State vs. #22 Pittsburgh. The Second-Ranked Nittany Lions Throttle No. 22 Pitt 30-7 in Intra-State Wrestling Rivalry and Over 5,500 fans pack Rec Hall as Lions tie best start in school history. 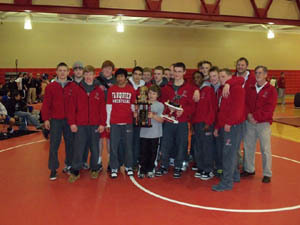 The Falcons will compete again next Saturday Jan 29th as they head to a Quad meet at Forest Park H.S.